This luxury salon is dedicated to delivering a 5 star service - no matter a cut, colour, restyle or blowdry. A spacious, chic and beautifully decorated salon located moments from Hampstead Heath station. Our team of outstanding hair stylists provide the very highest quality treatments with a warm welcome and a bright smile. 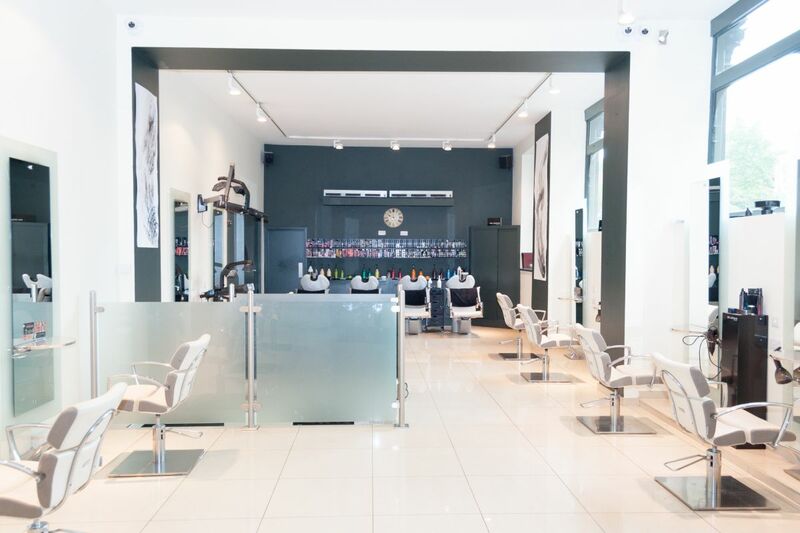 Renowned for our 5 star service, we aim to be at the forefront of the industry.This luxury salon is dedicated to delivering a 5 star service - no matter a cut, colour, restyle or blow dry.